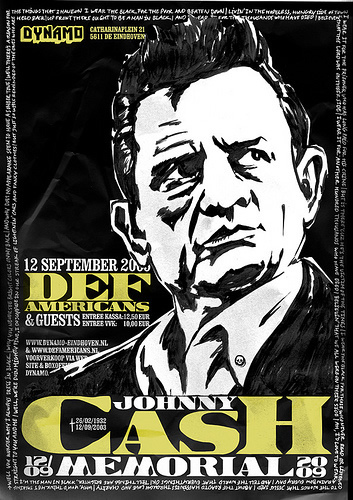 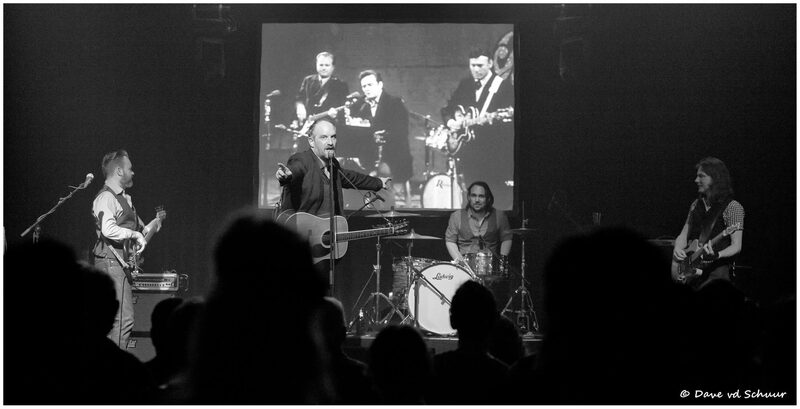 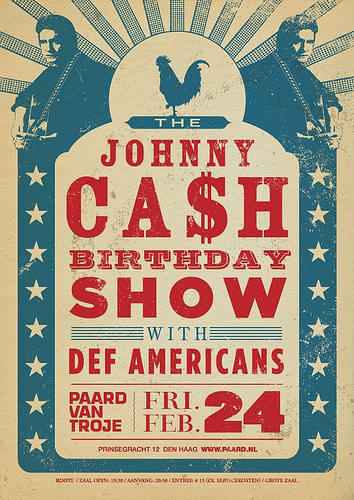 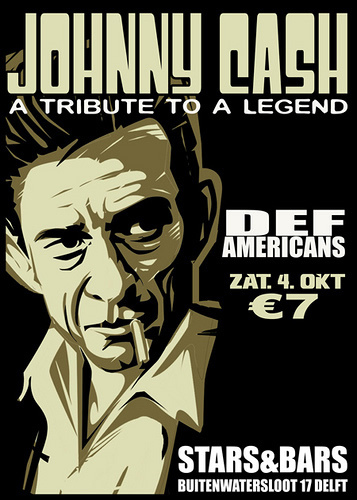 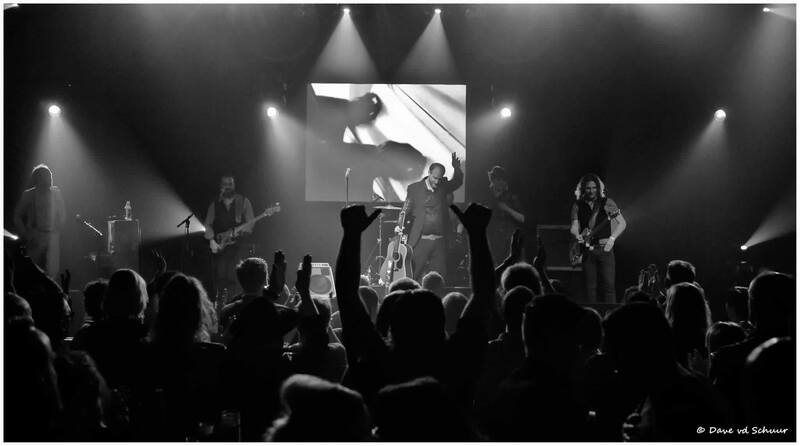 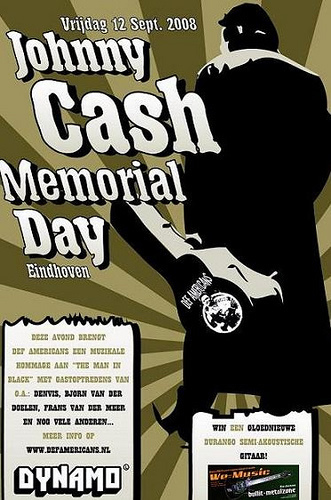 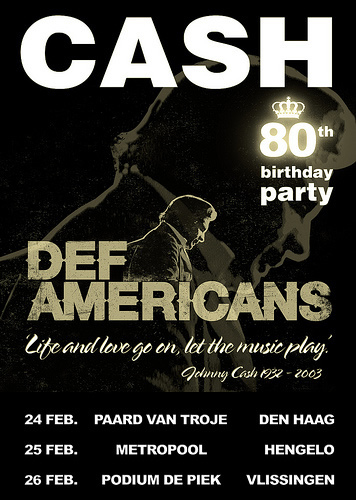 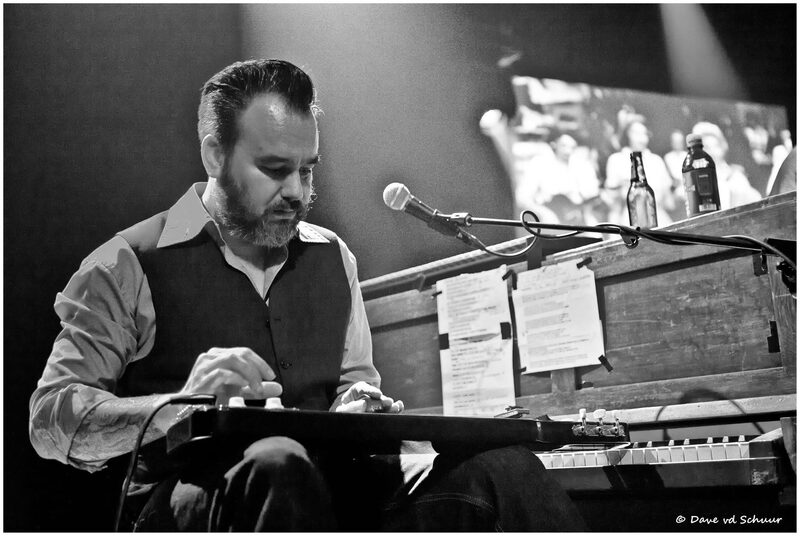 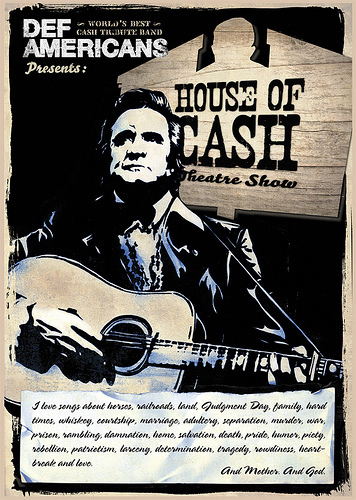 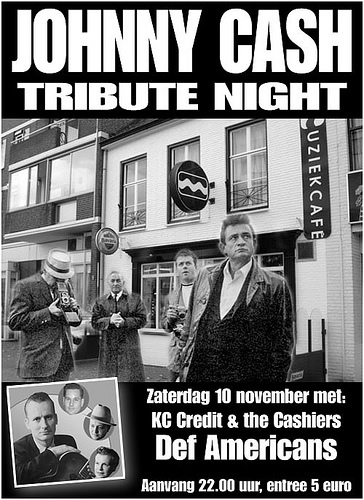 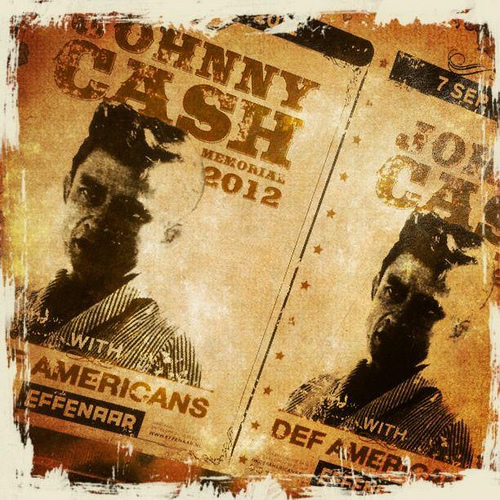 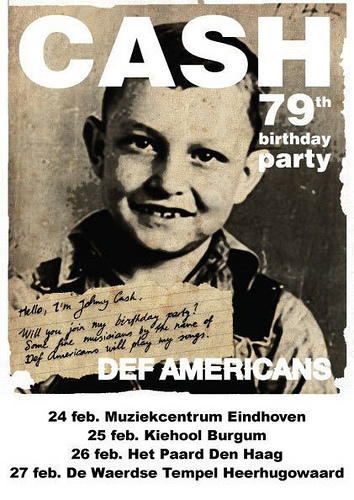 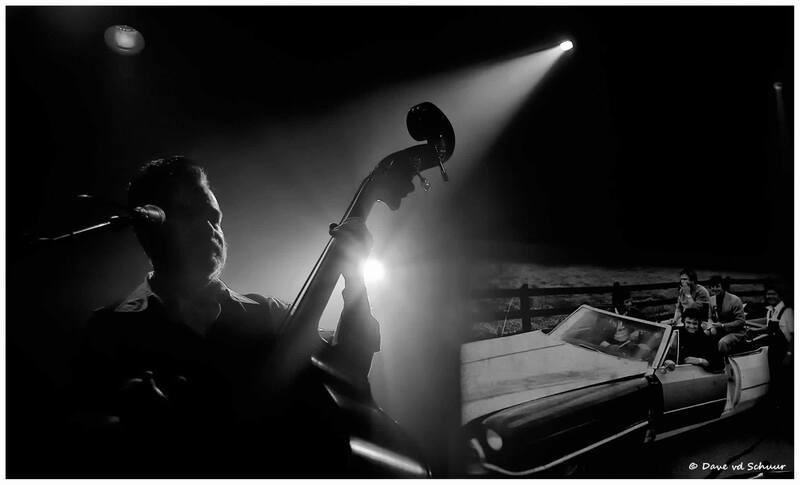 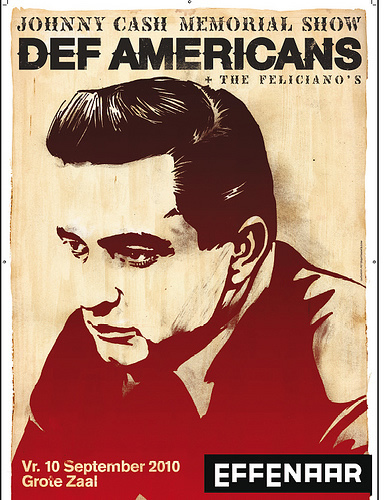 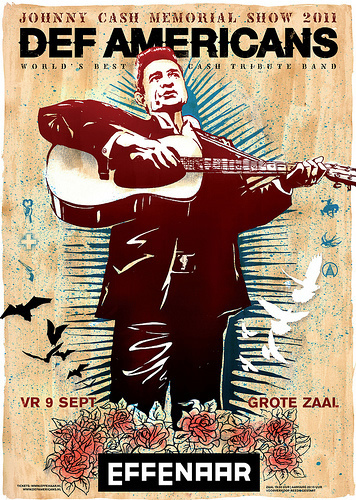 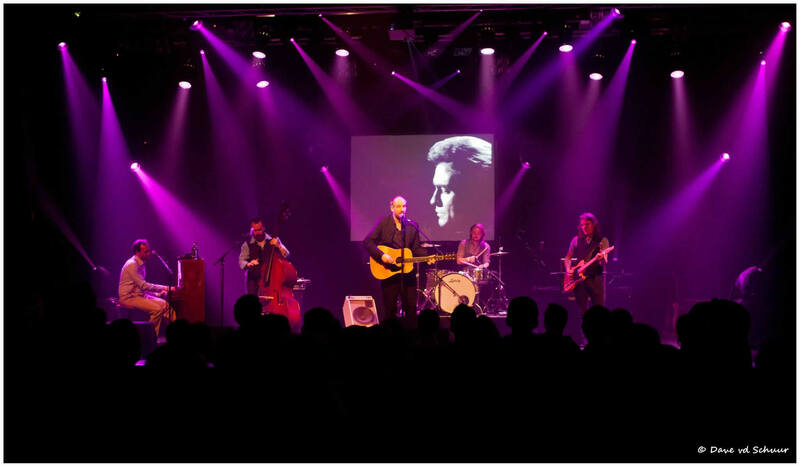 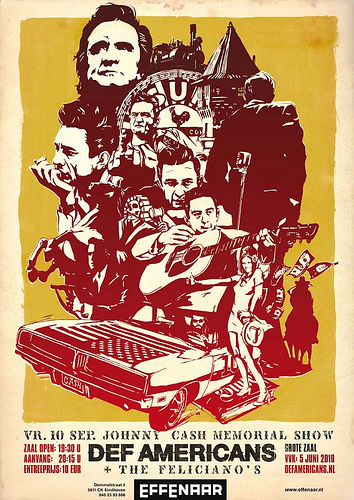 Def Americans is a musical tribute to the Man in Black, Johnny Cash and is named after Johnny's last recording label Def Jam records/American Recordings. 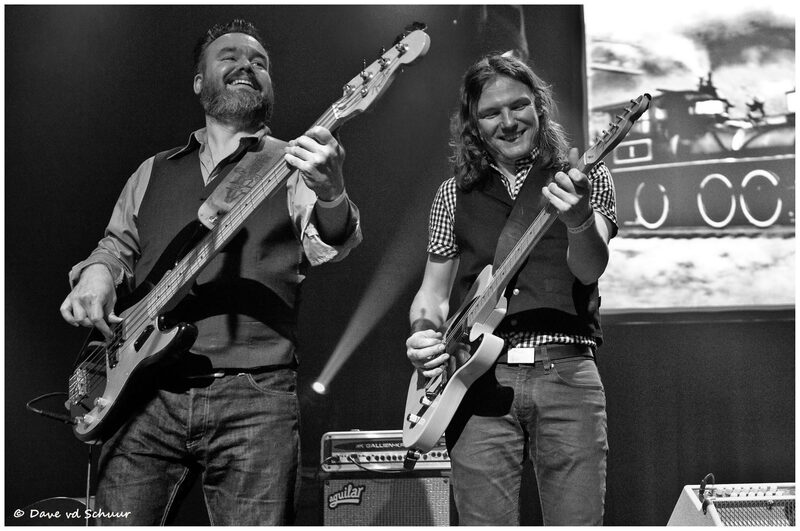 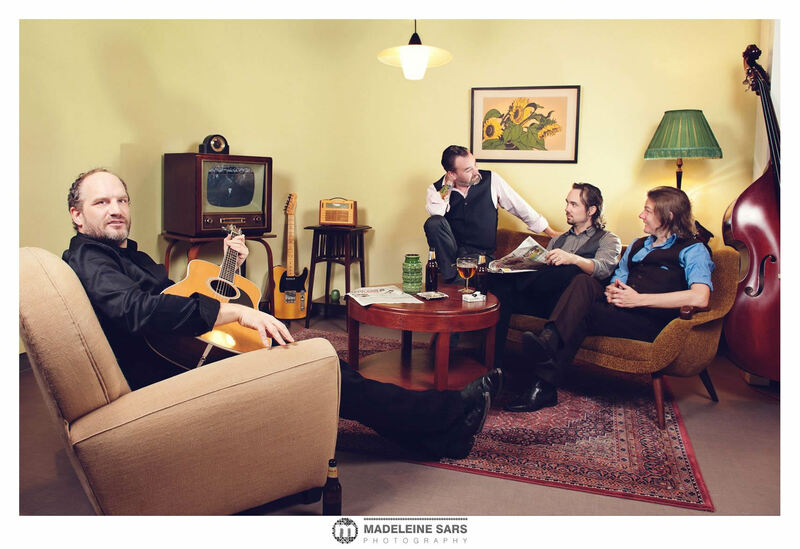 This band is all about delivering the songs exactly the way they were meant to. 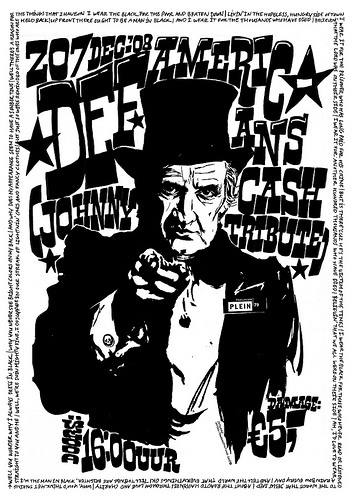 It's the same boom-chicka-boom sound that goes so well with Johnny's voice and that is immediately recognised around the world, even before Johnny starts singing. 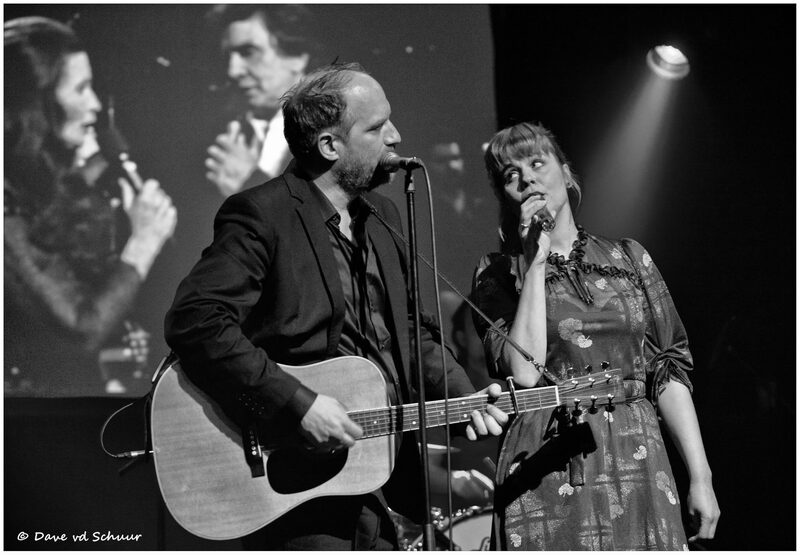 Definite highlight of the show, just as it was in real life, is the charming Kim Carter taking the stage and joining the group for some of the finest Johnny and June duets. 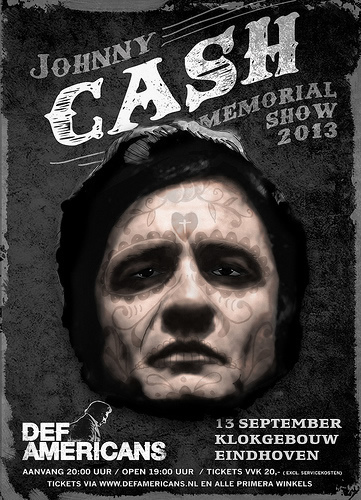 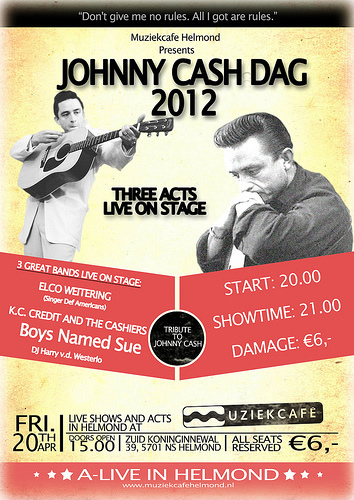 No matter how stern, erratic and dark Cash would get onstage in his songs, June was always there to light up the show! 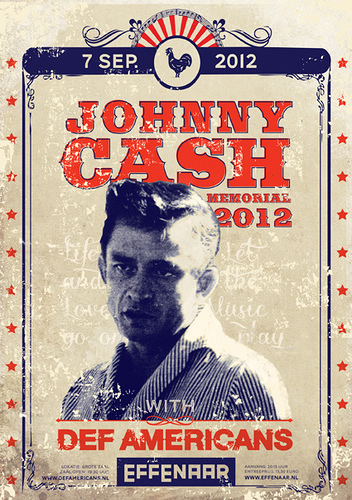 Sadly, both Johnny and June passed on a few years ago but Def Americans carry on their unique legacy. 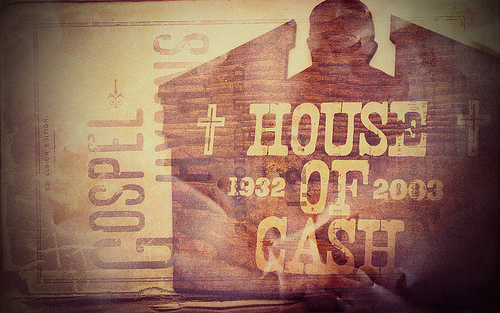 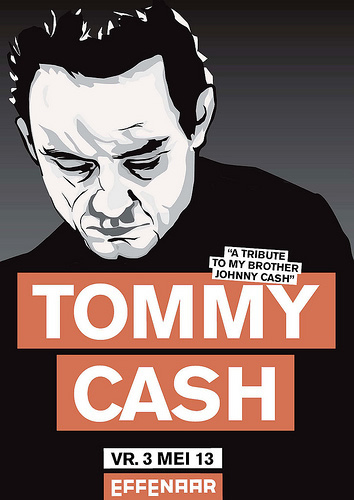 The Man in Black, his life and his music live on through the Def Americans. 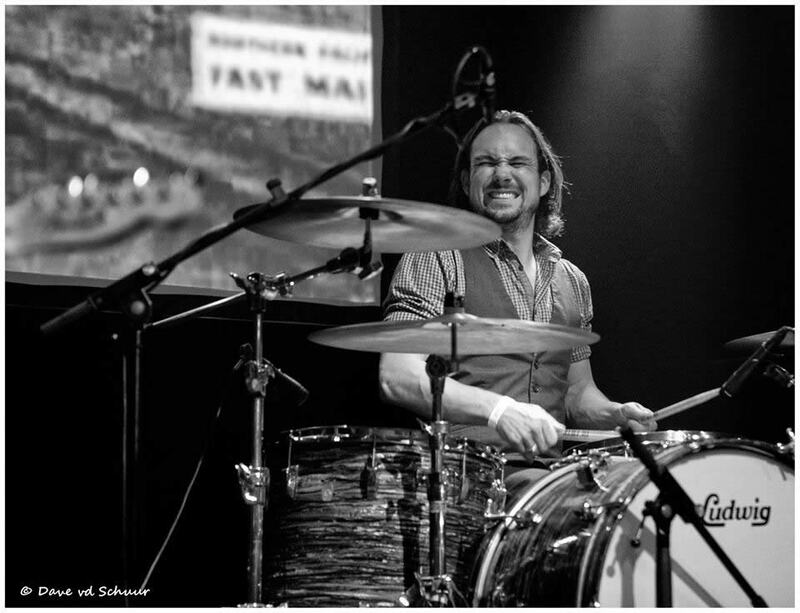 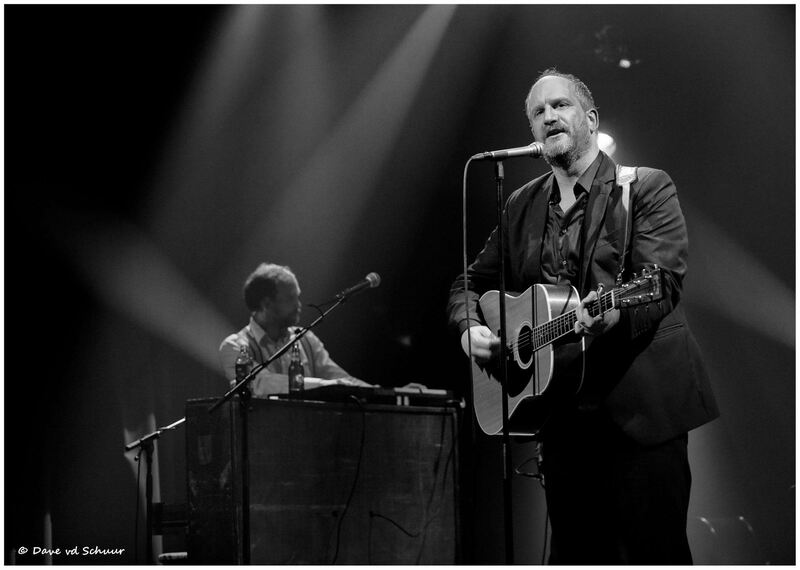 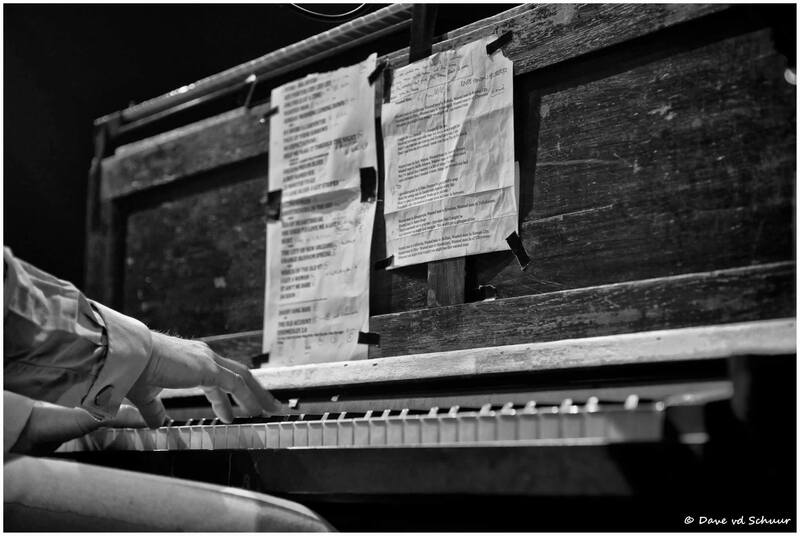 Convincing performances at festivals such as Paaspop, Moulin Blues, Solar, Speedfest, Dauwpop en Festyland. 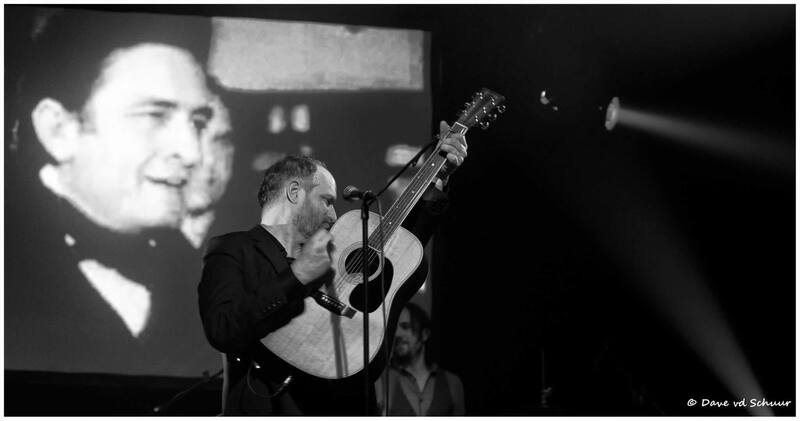 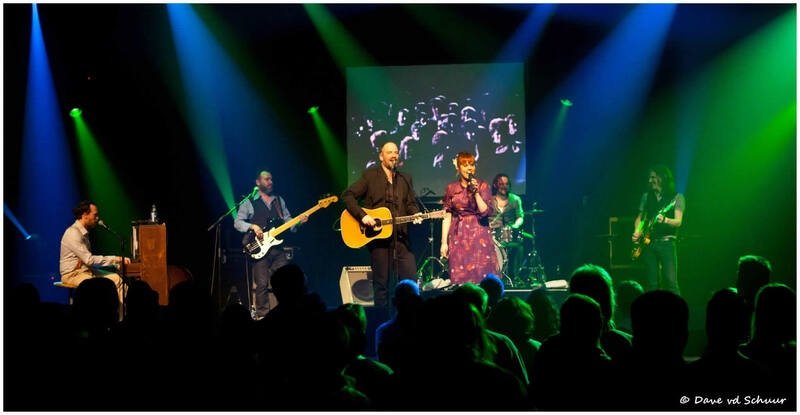 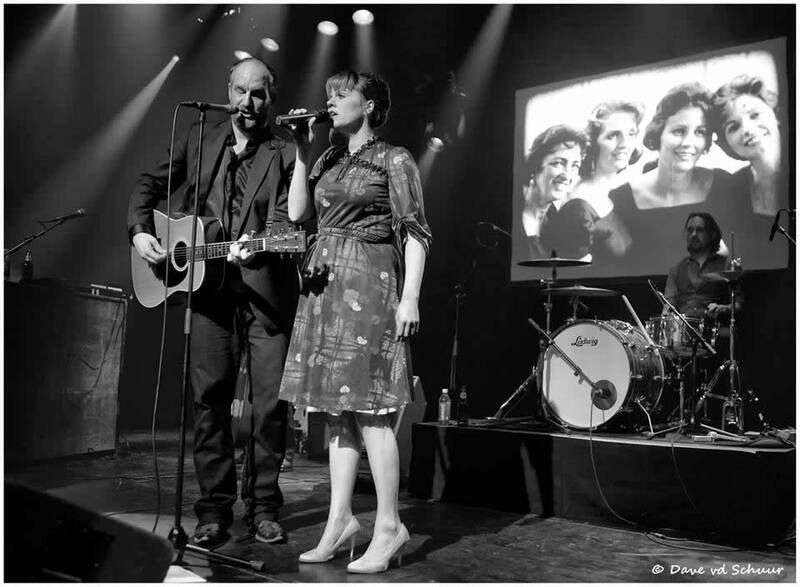 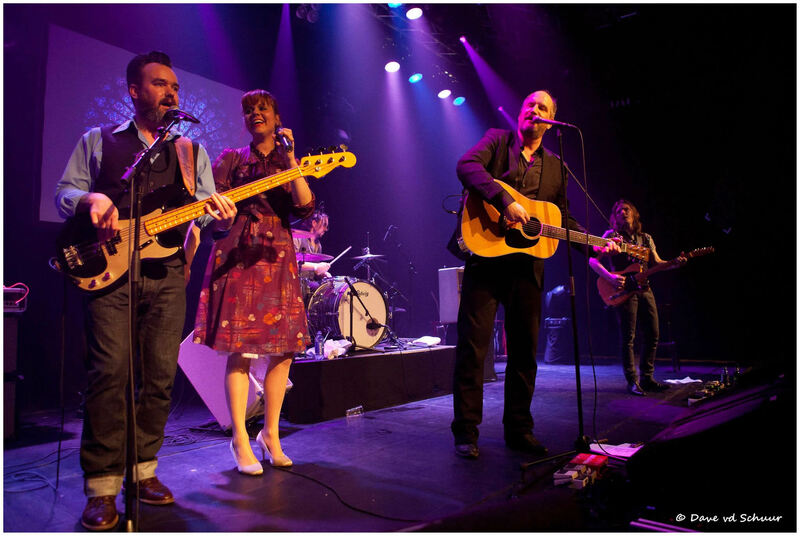 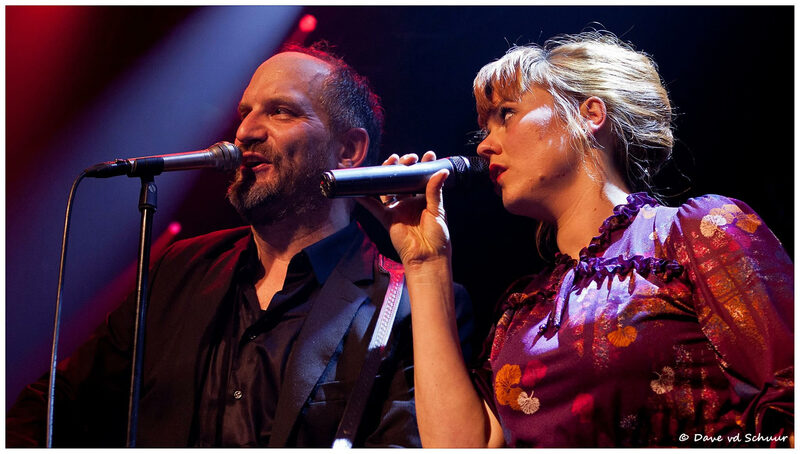 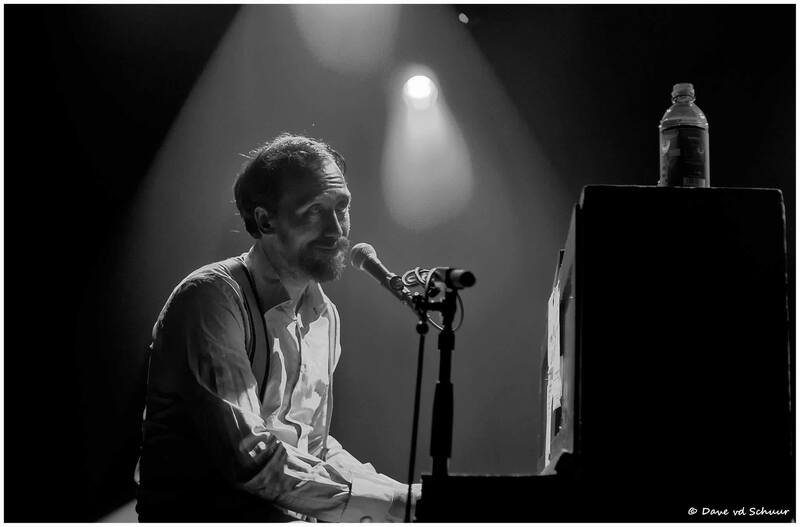 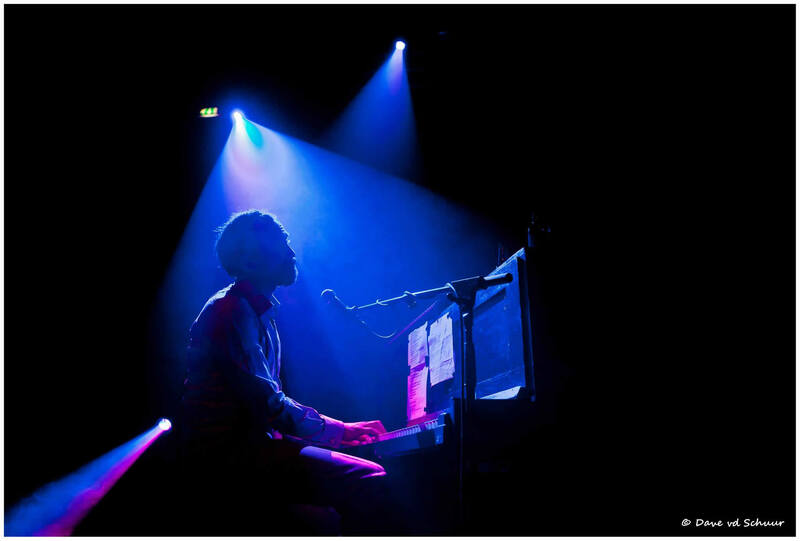 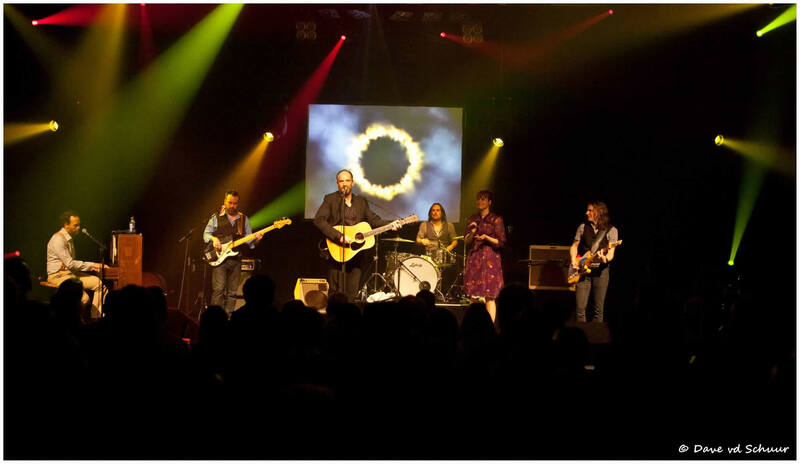 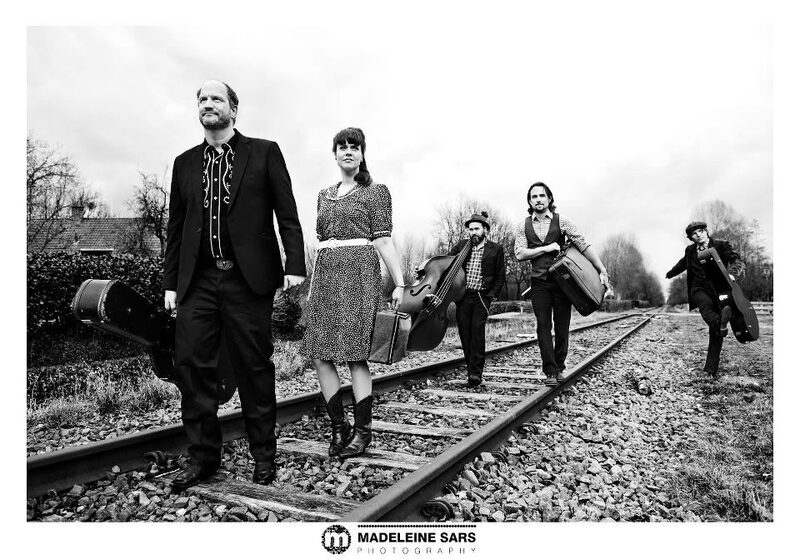 Club shows in Paradiso Amsterdam, Effenaar Eindhoven, Paard van Troje Den Haag, 013 Tilburg and W2 Den Bosch.